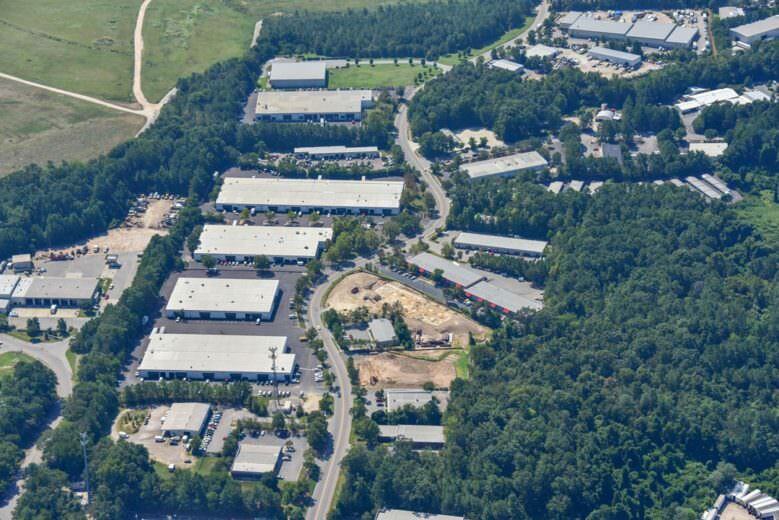 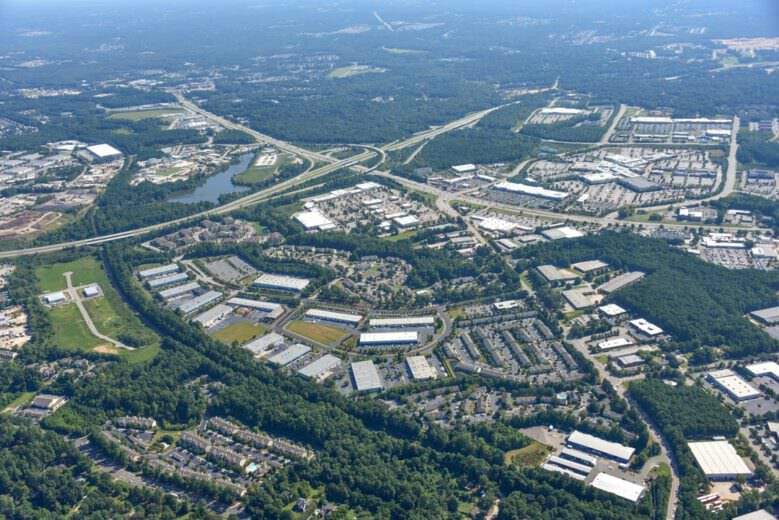 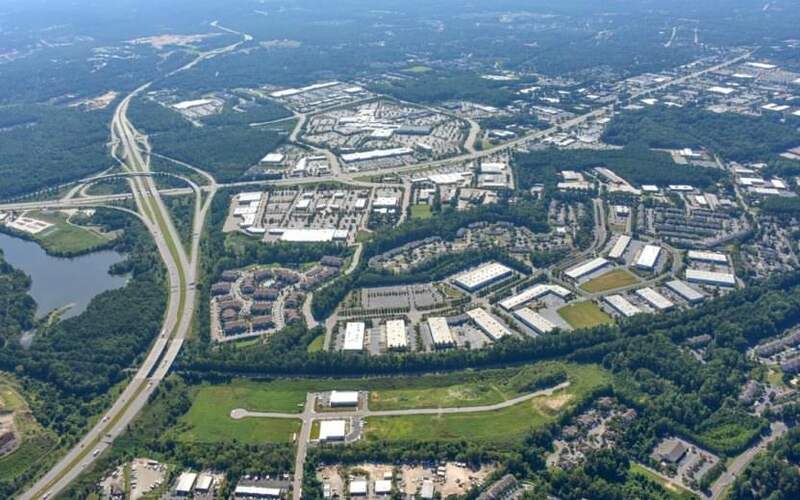 Situated on 83.5 acres in North Raleigh, Sumner Business Center has access to US Route 1 (Capital Boulevard) and the Interstate 540 Interchange Outer Loop. 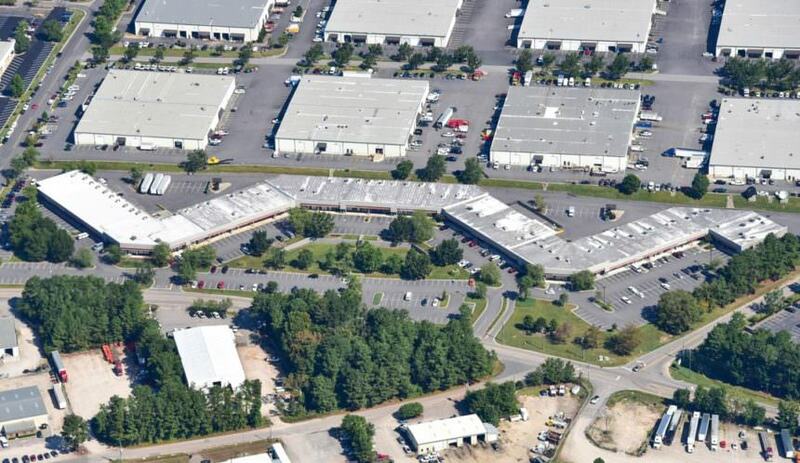 The center offers attractive landscaping, abundant parking and buildings with brick and glass fronts. 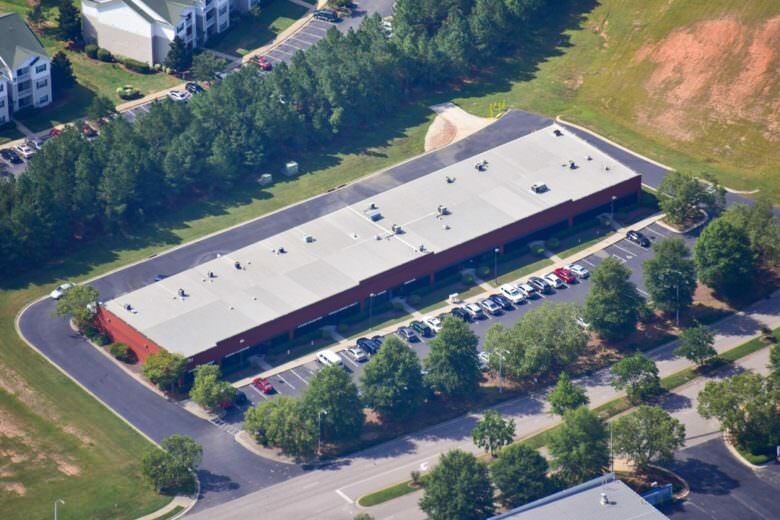 At 673,000 square feet when fully developed, Sumner Business Center provides an appealing campus-style setting in an excellent North Raleigh location. 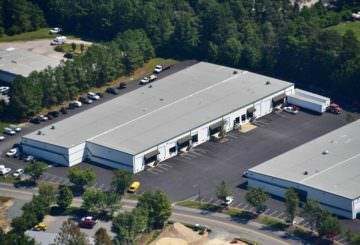 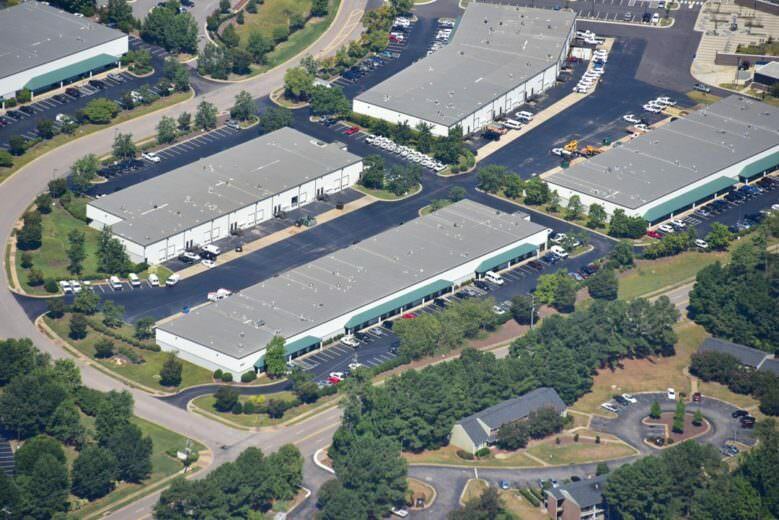 Lincoln Park North is conveniently located in North Raleigh on Gresham Lake Road just off of US Route 1 (Capital Boulevard) near the Interstate 540 Interchange Loop, making it an ideal location for distribution. 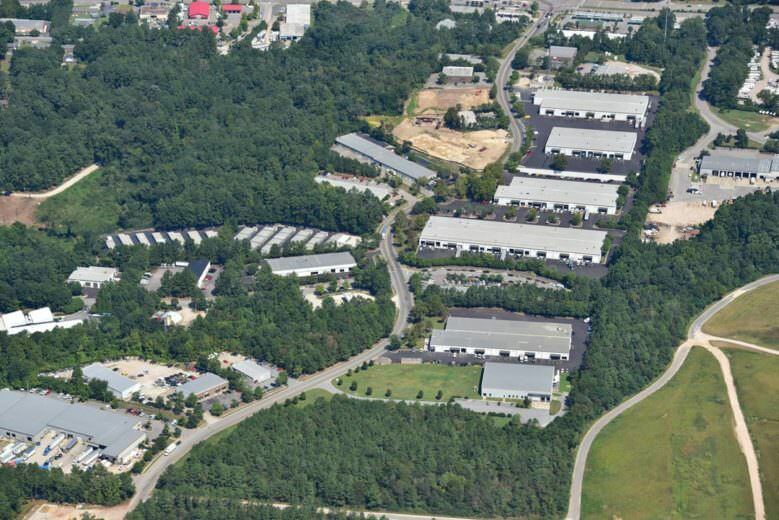 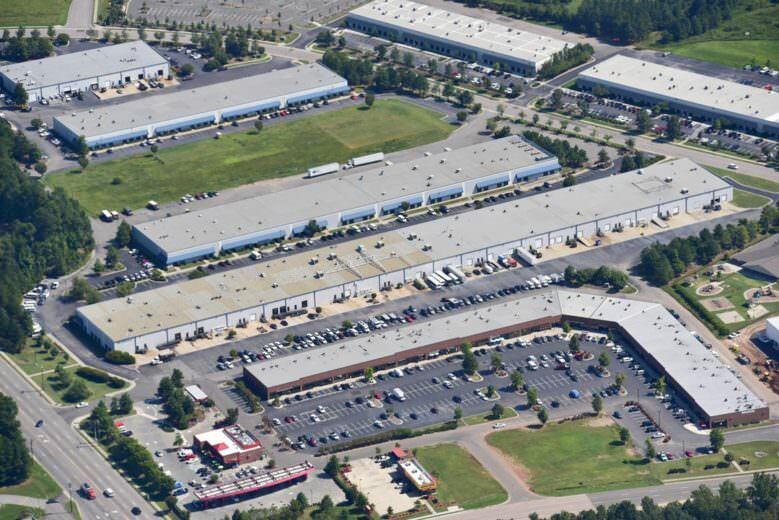 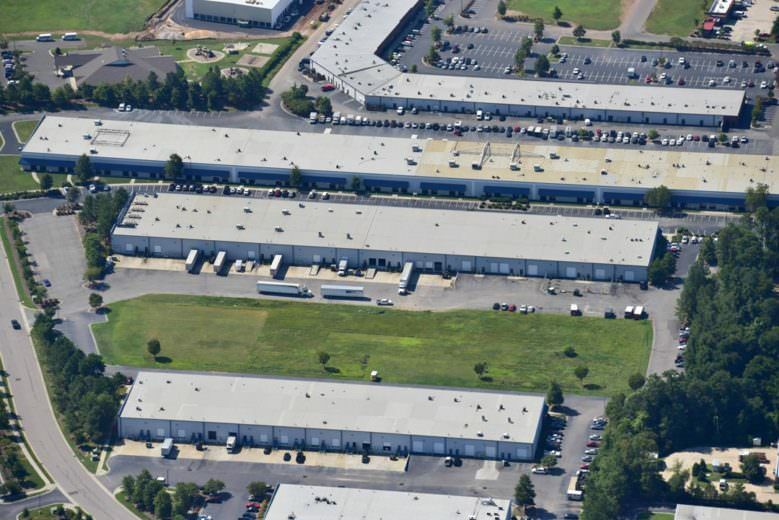 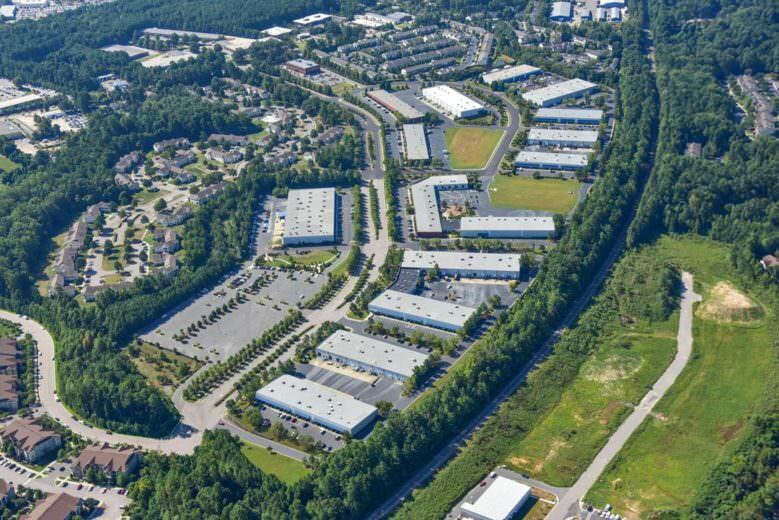 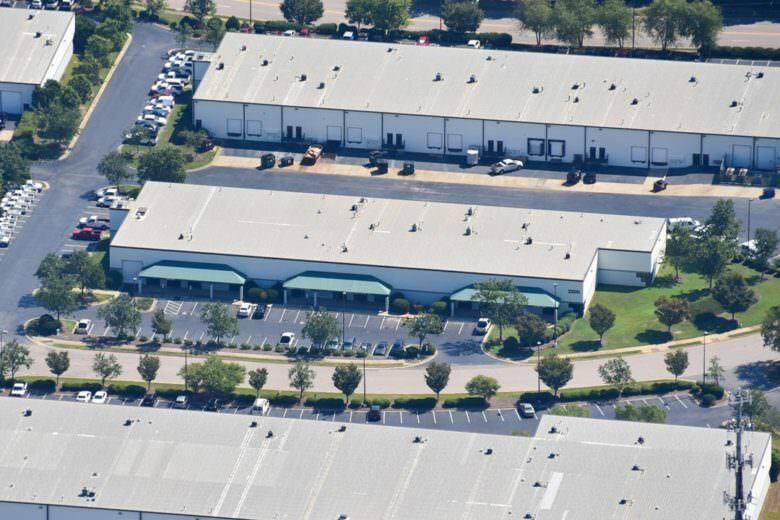 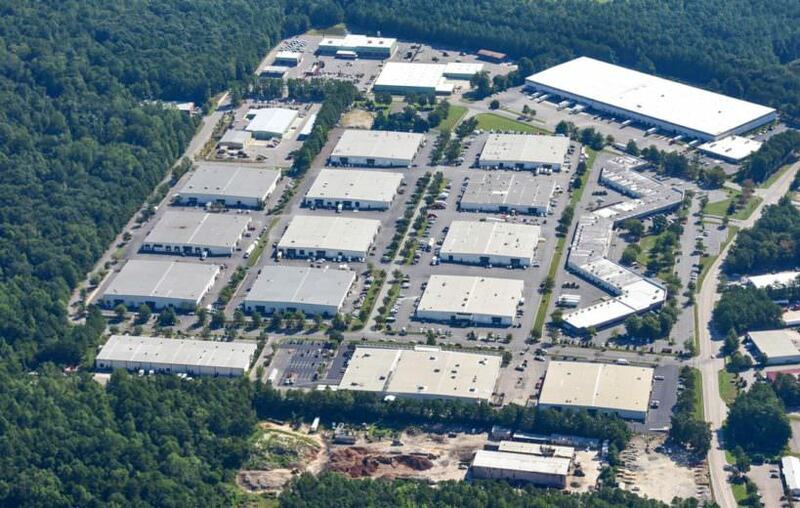 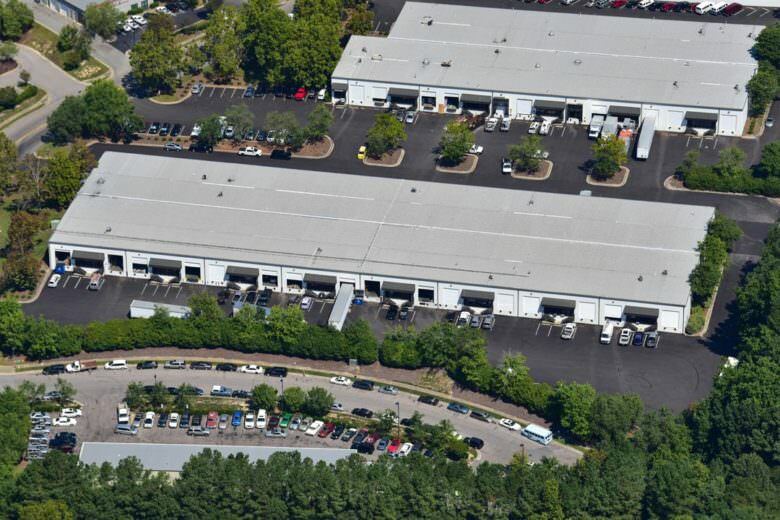 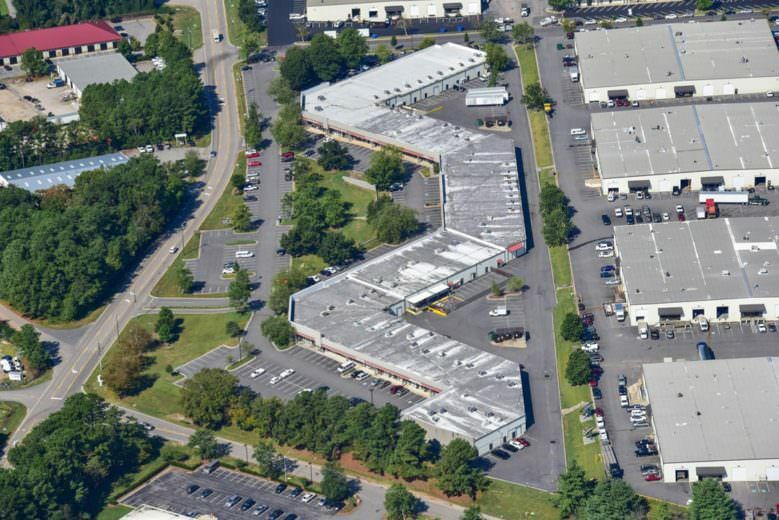 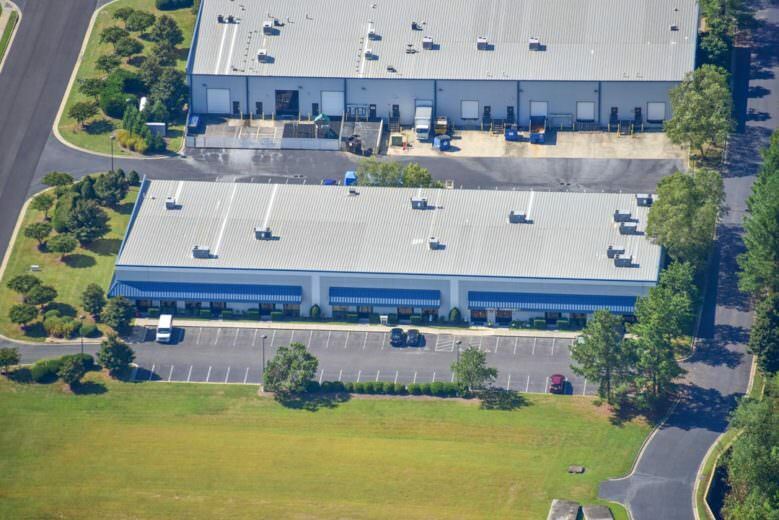 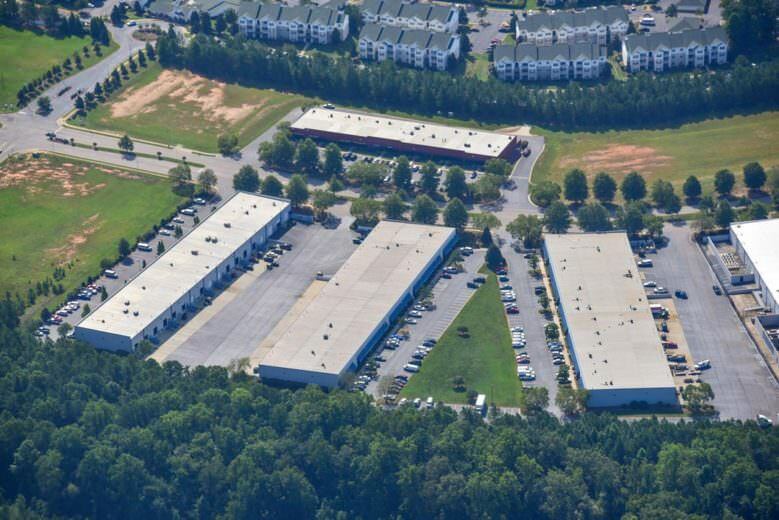 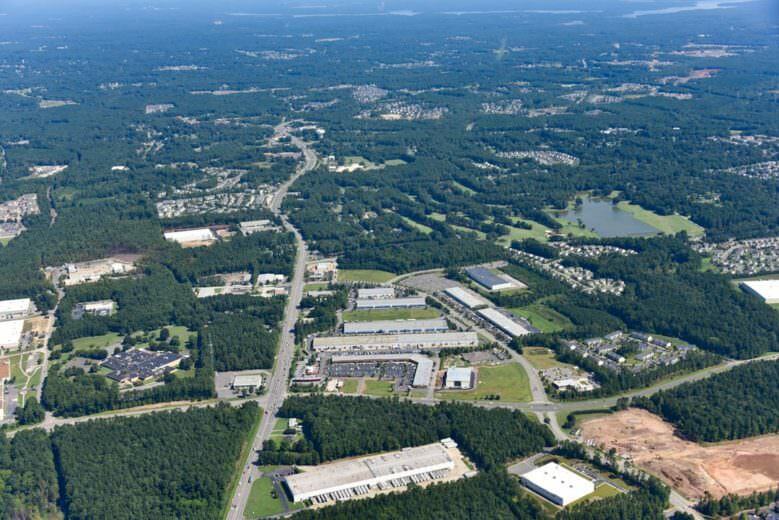 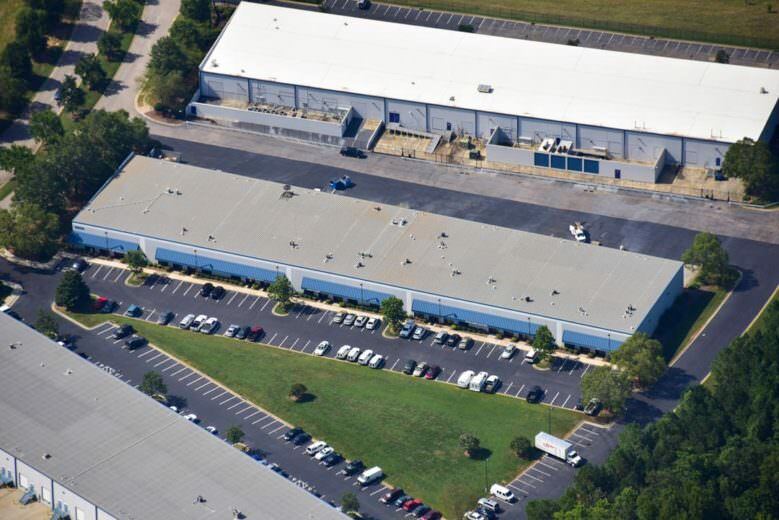 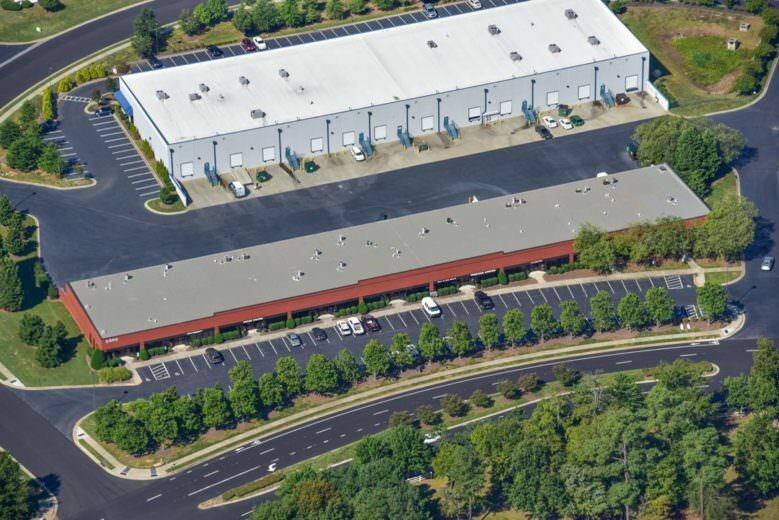 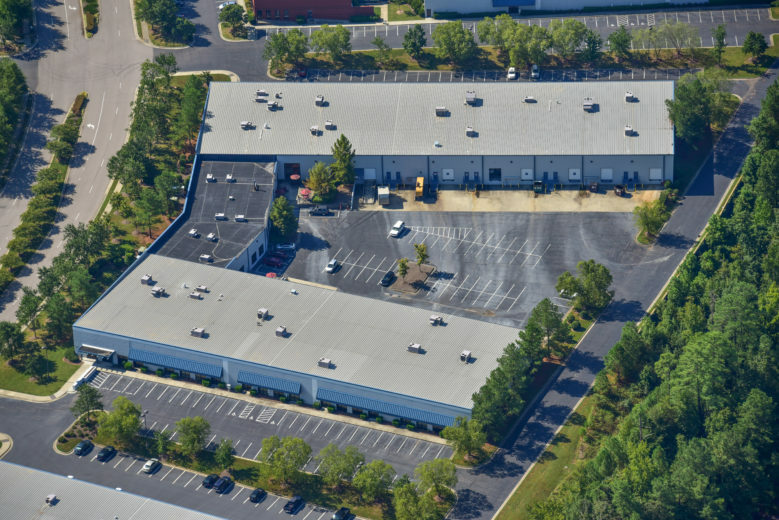 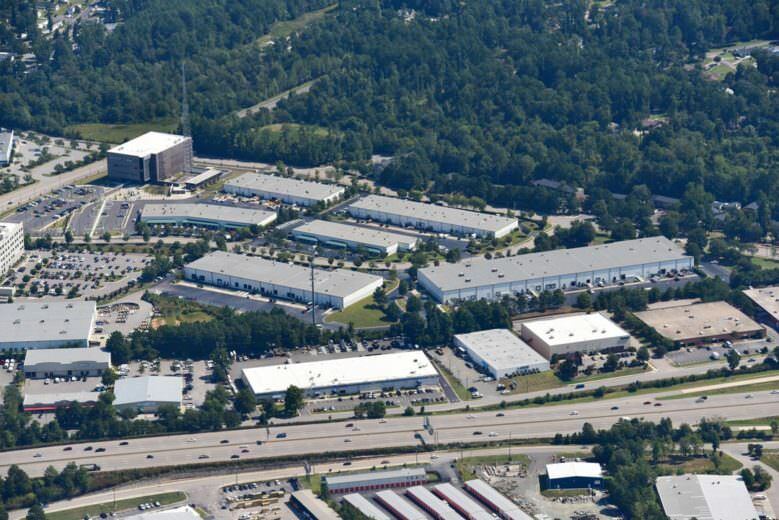 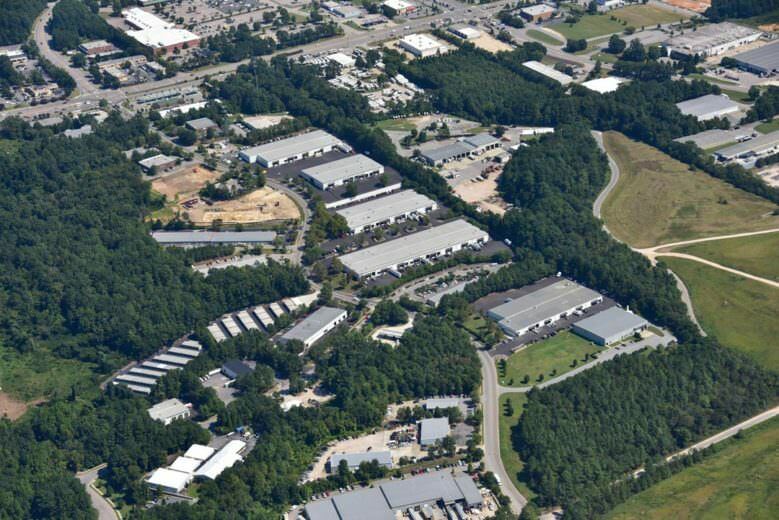 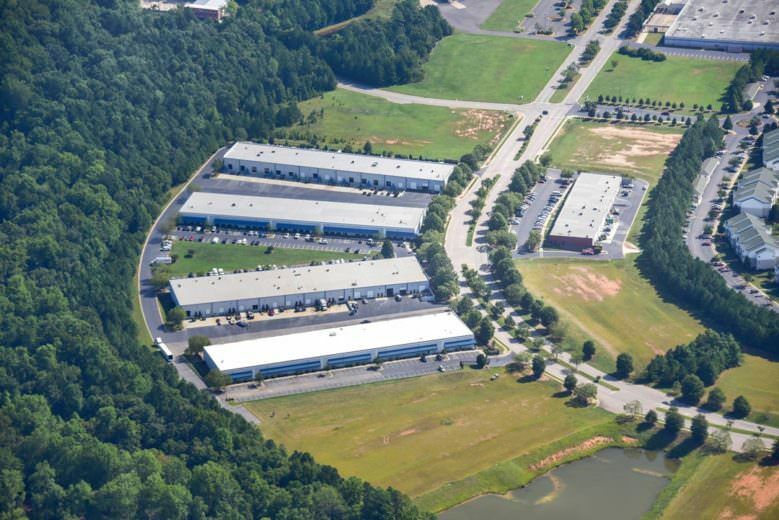 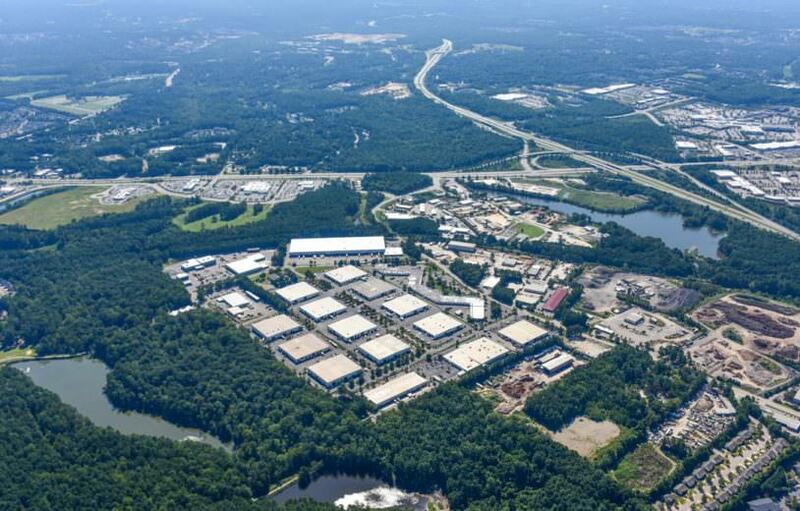 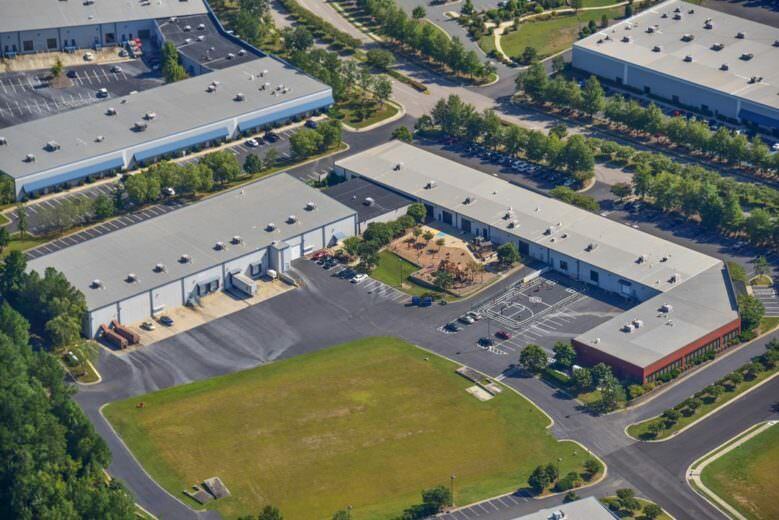 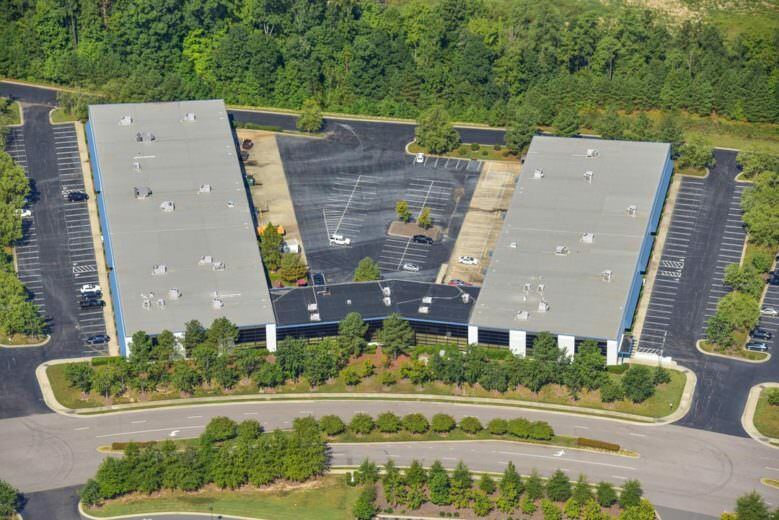 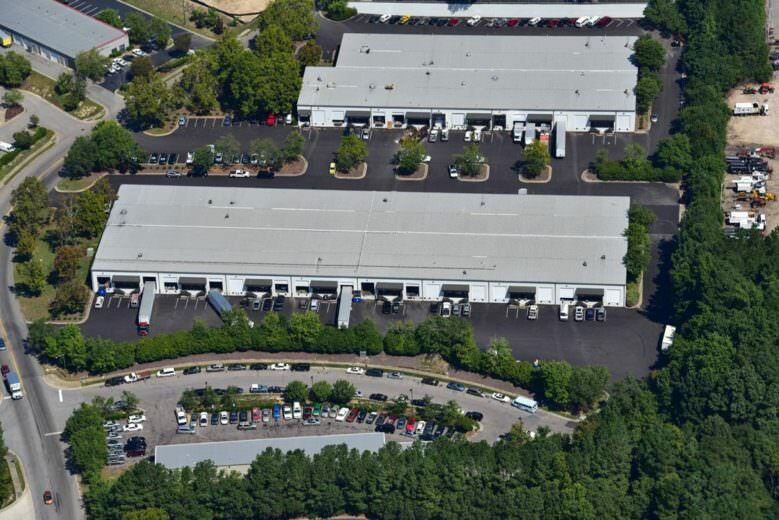 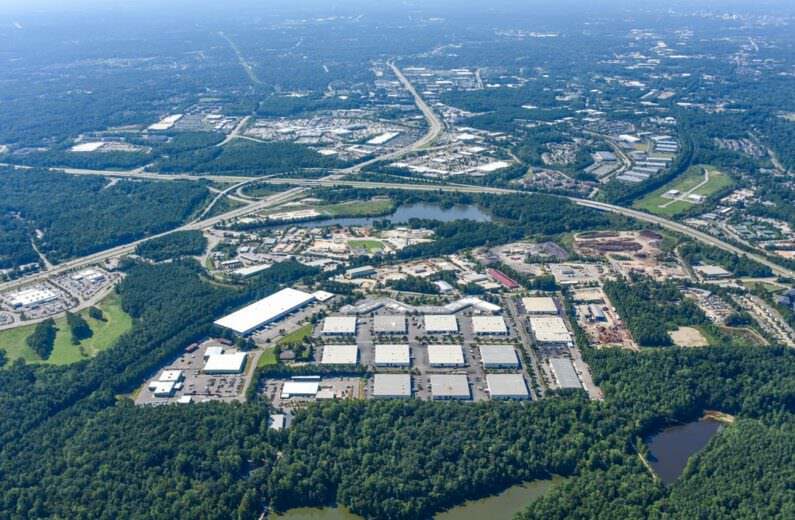 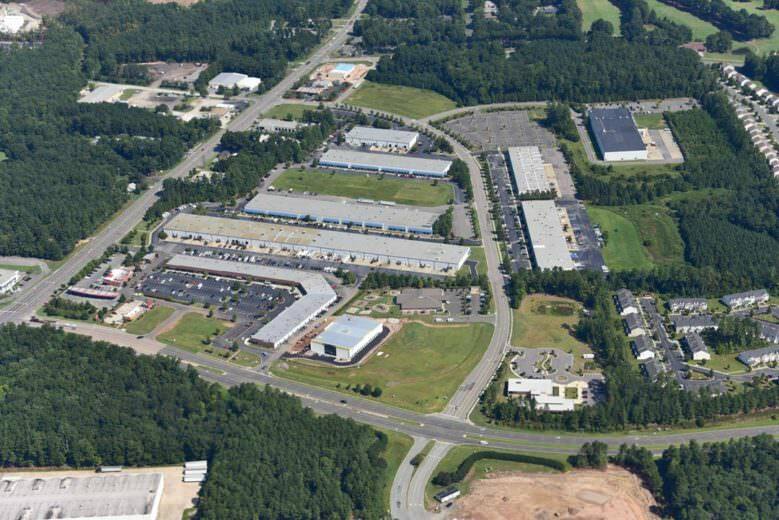 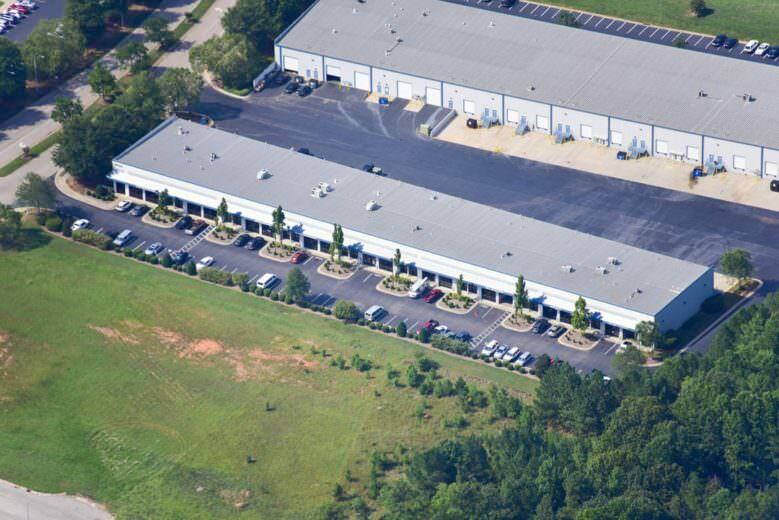 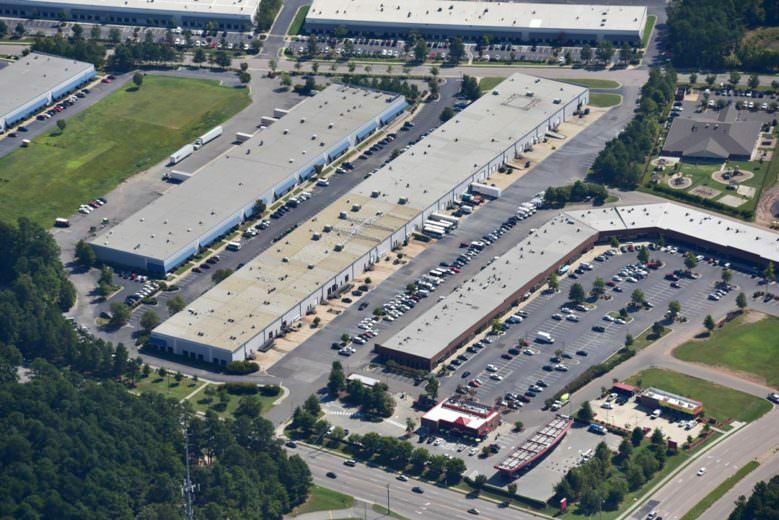 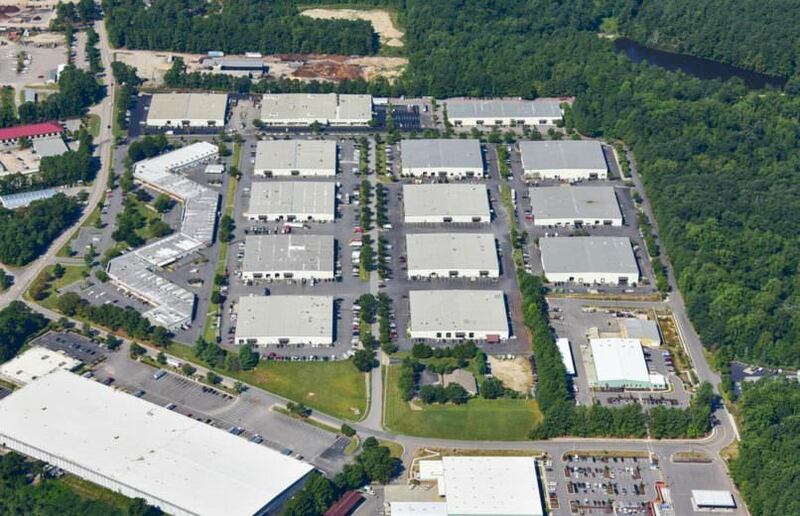 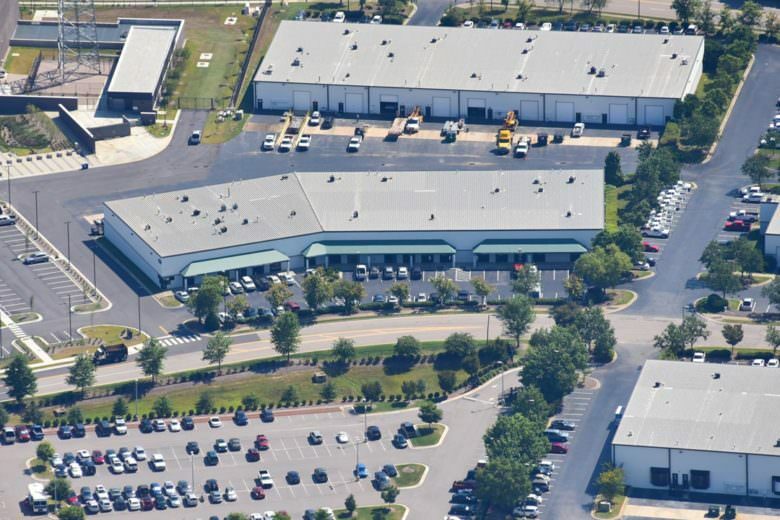 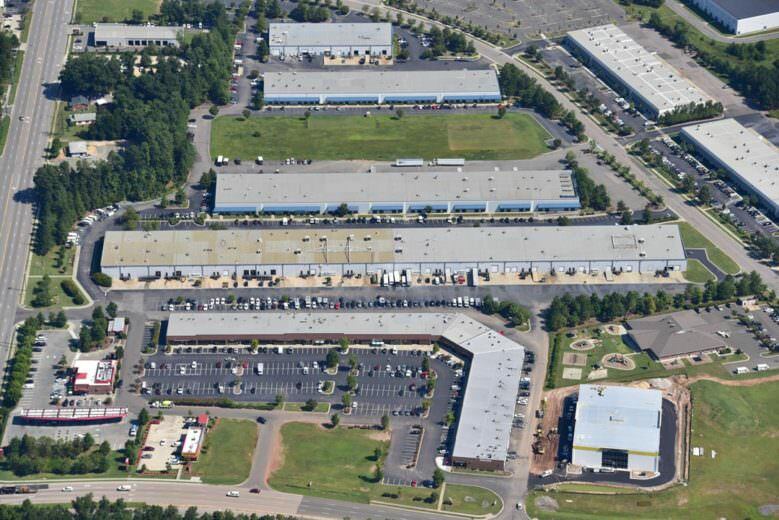 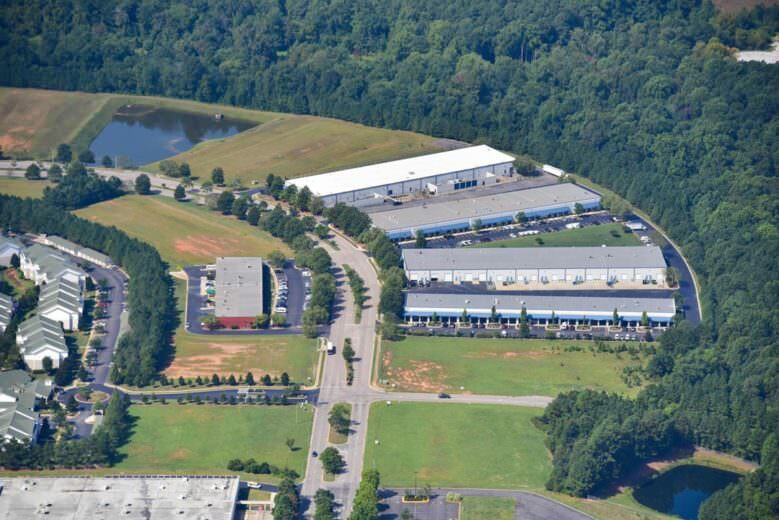 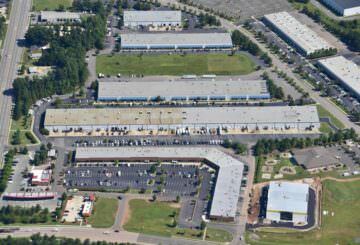 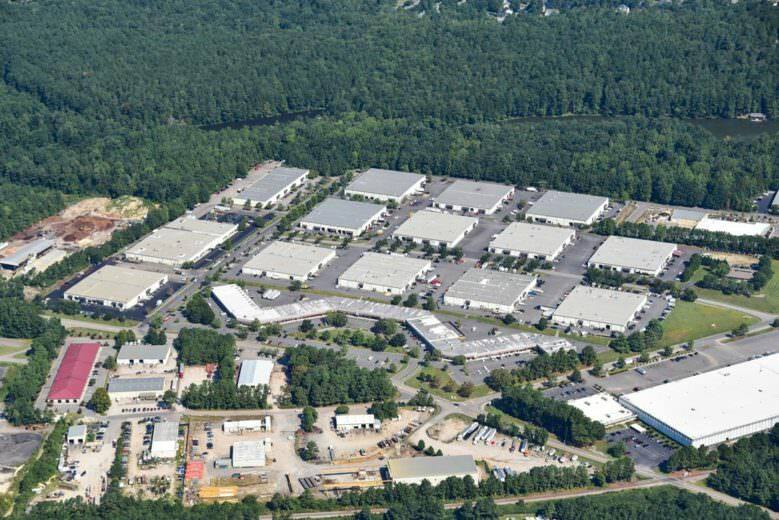 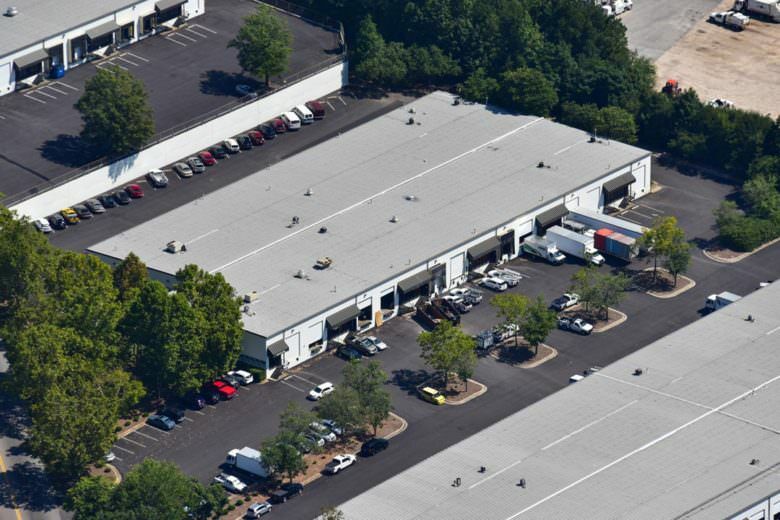 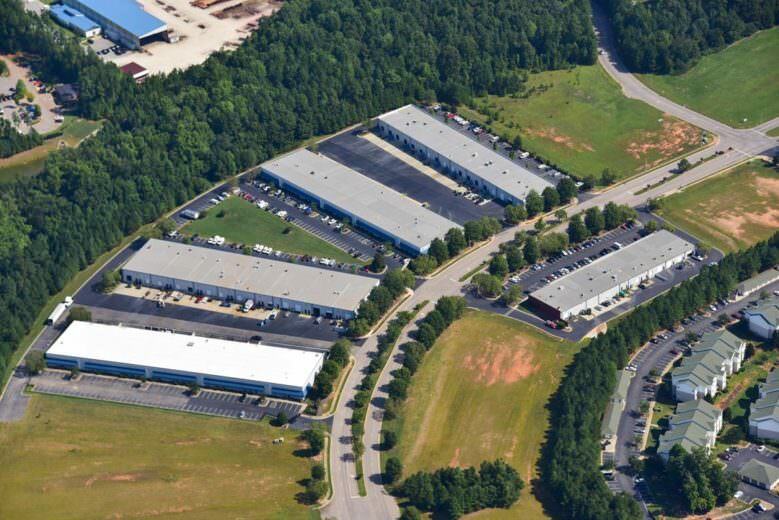 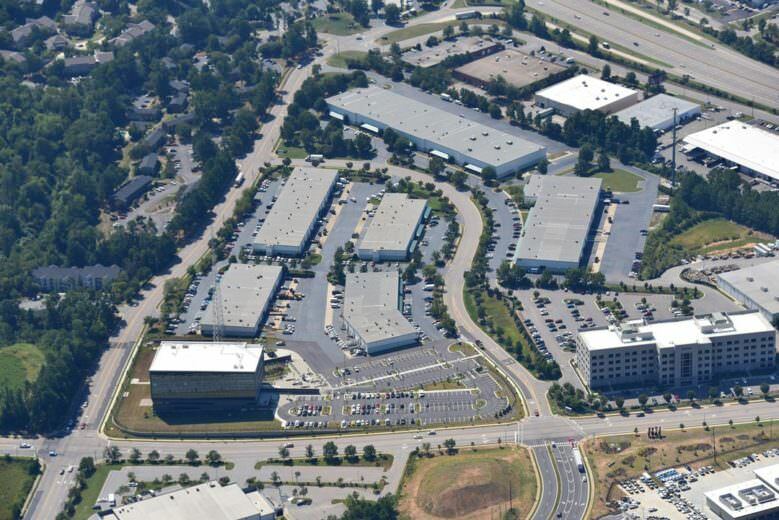 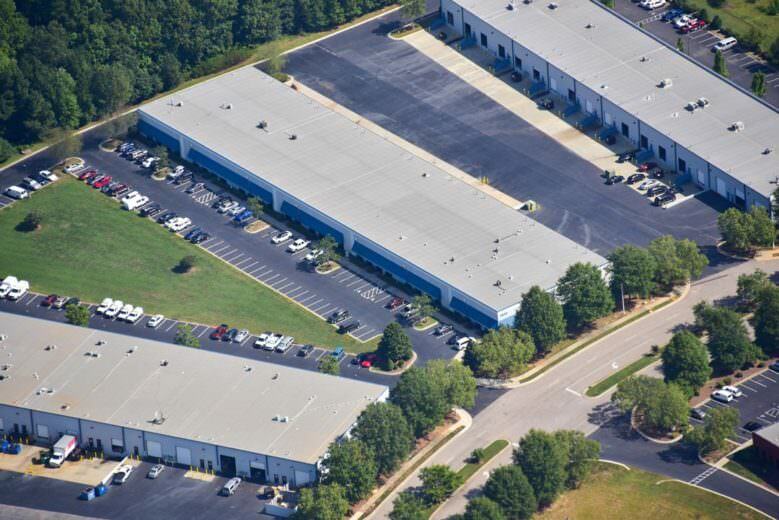 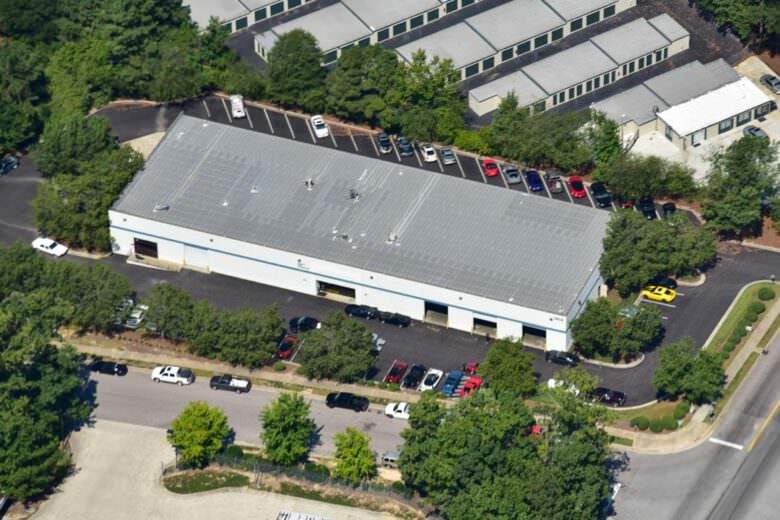 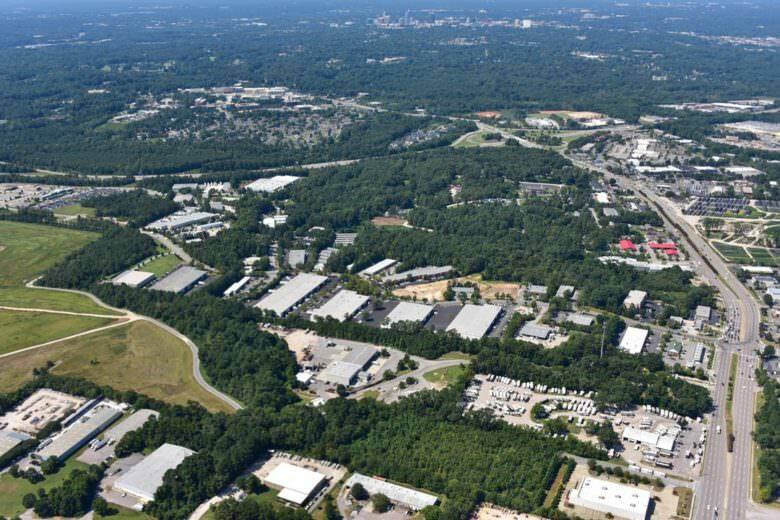 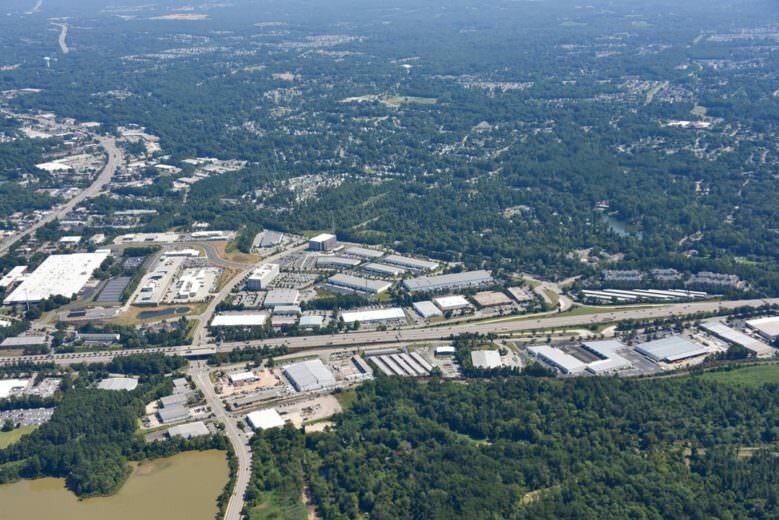 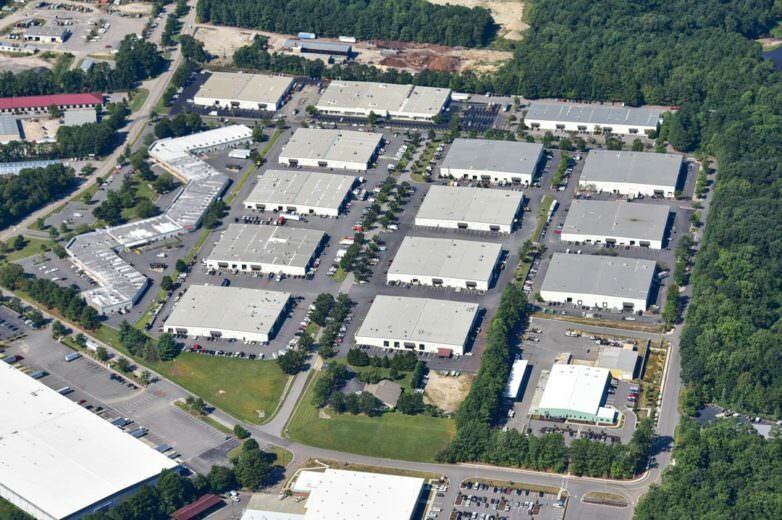 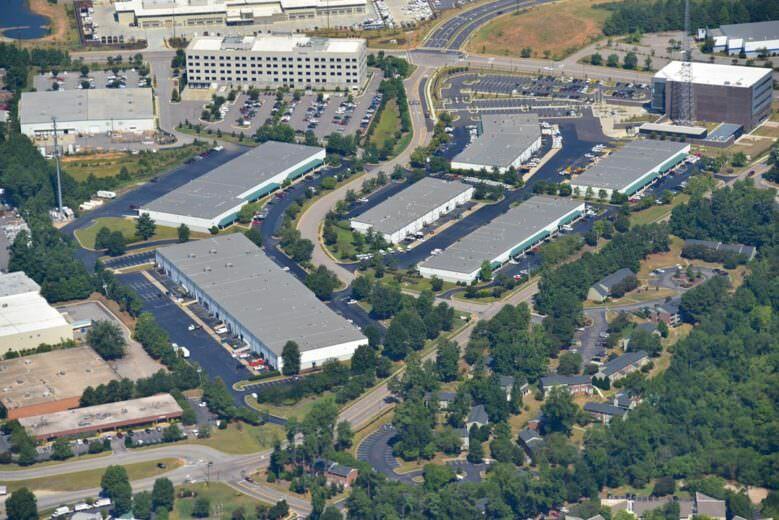 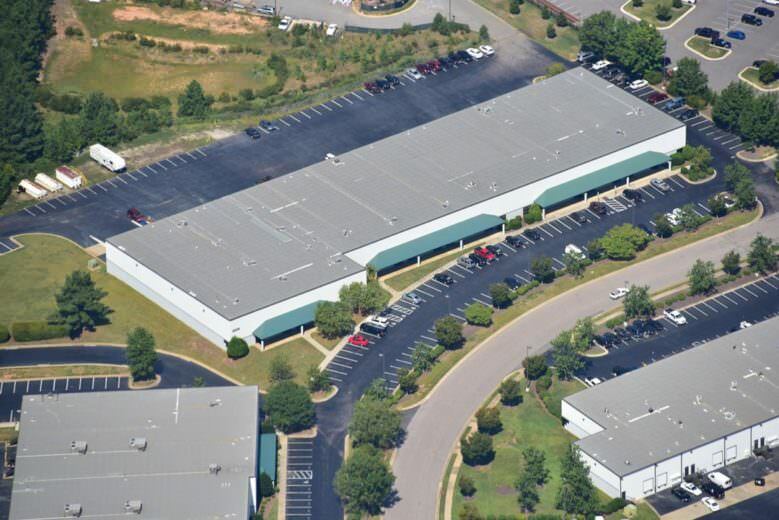 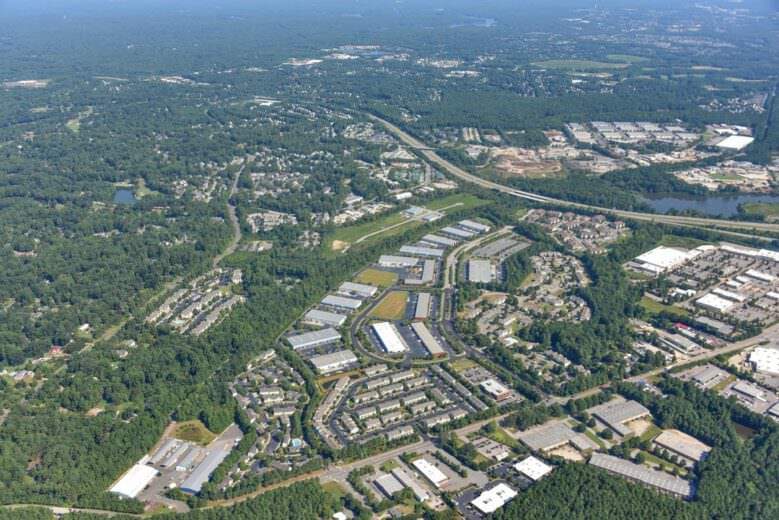 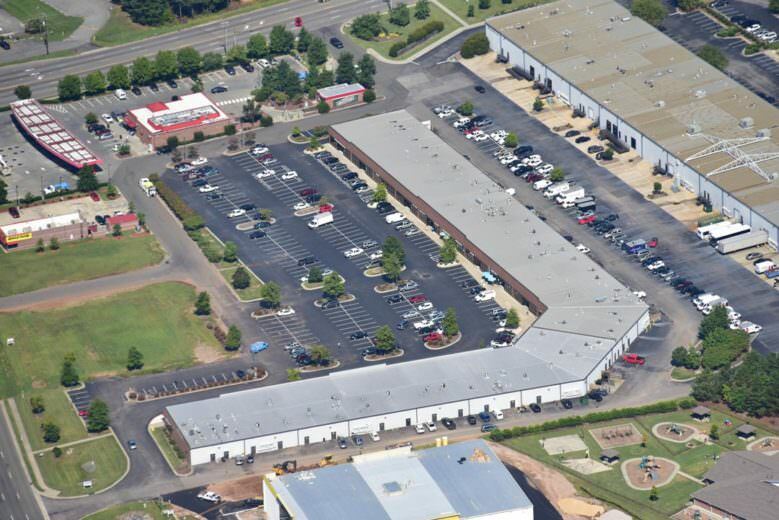 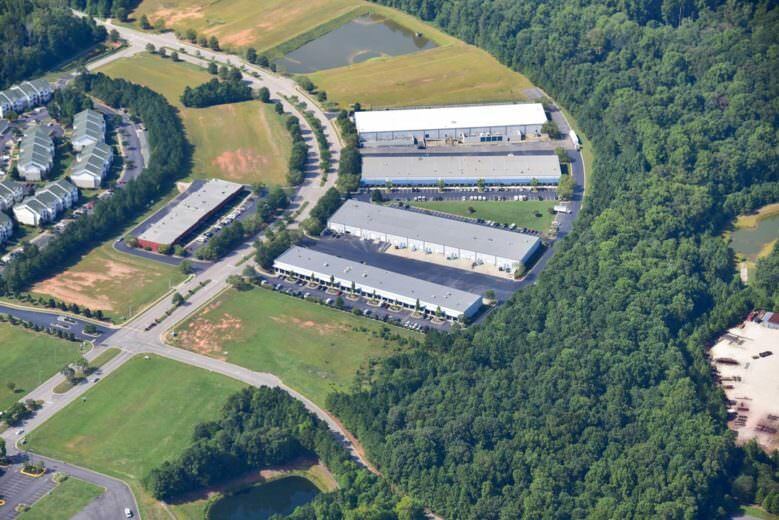 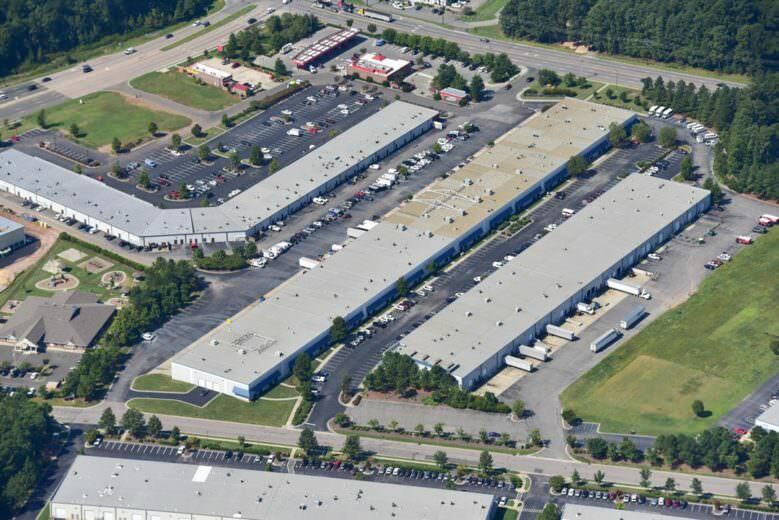 At 850,000 square feet, Lincoln Park North is one of Raleigh's largest industrial parks. 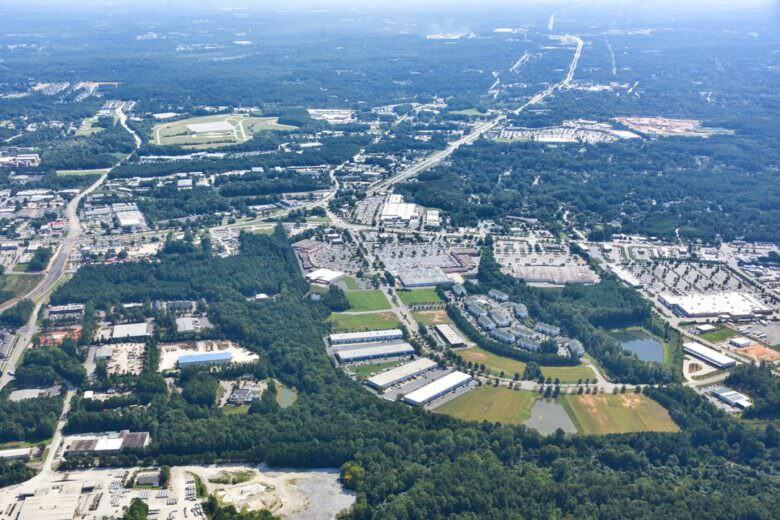 President Park West is just minutes from Research Triangle Park, Raleigh Durham International Airport, Interstate 40 and Highway 70. 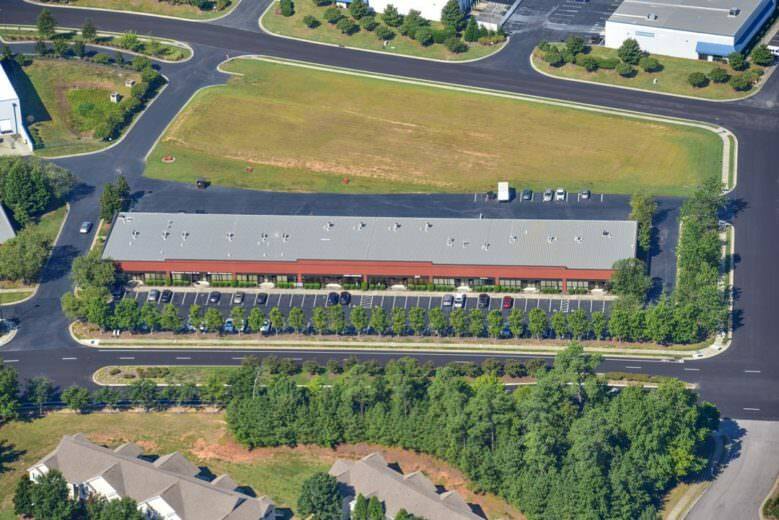 This attractively landscaped business park has brick buildings with glass front entries and canopied precast buildings. 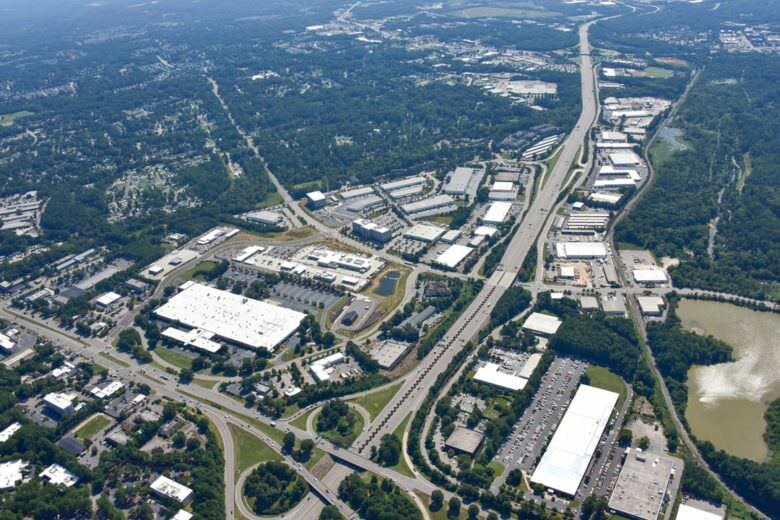 Located at the intersection of US Route 70 and Highway 401, Lincoln Park South is in close proximity to Interstate 40 and I-440 (Beltline) and downtown Raleigh. The park offers brick and glass front buildings, attractive landscaping and plenty of parking in a campus-style setting. 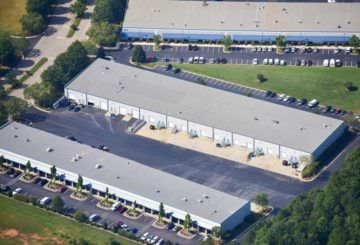 Lincoln Park Central is conveniently situated with direct access to Interstate 440 (Beltline) and US Route 1 (Capital Boulevard). 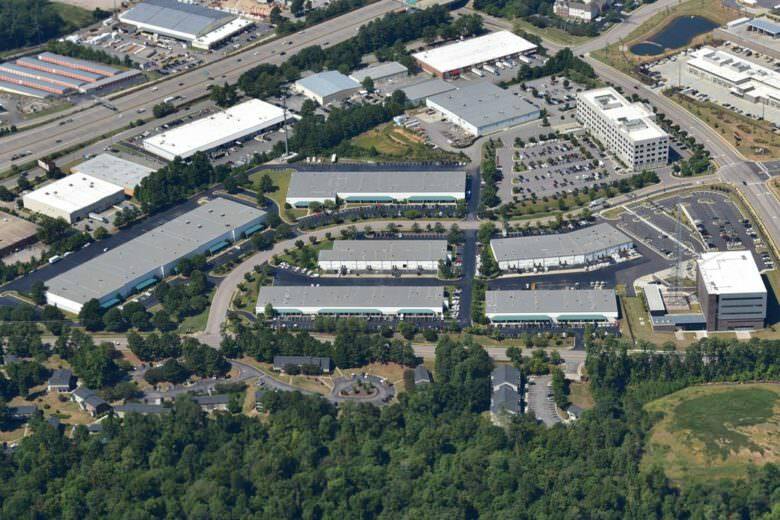 This attractively landscaped park has buildings with glass fronts and canopies. 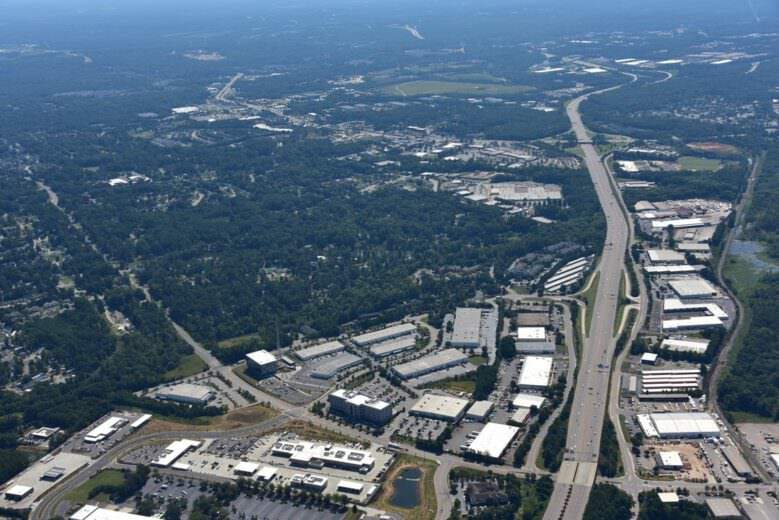 Interstate 440 (Beltline) and US Route 1 (Capital Boulevard). 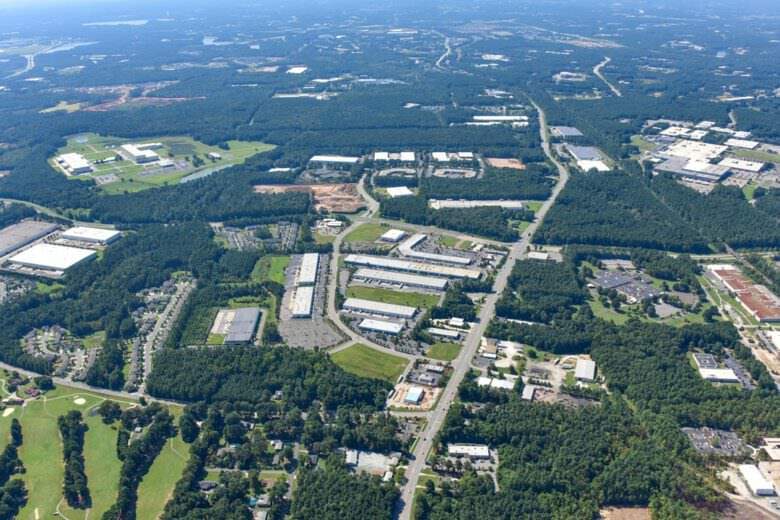 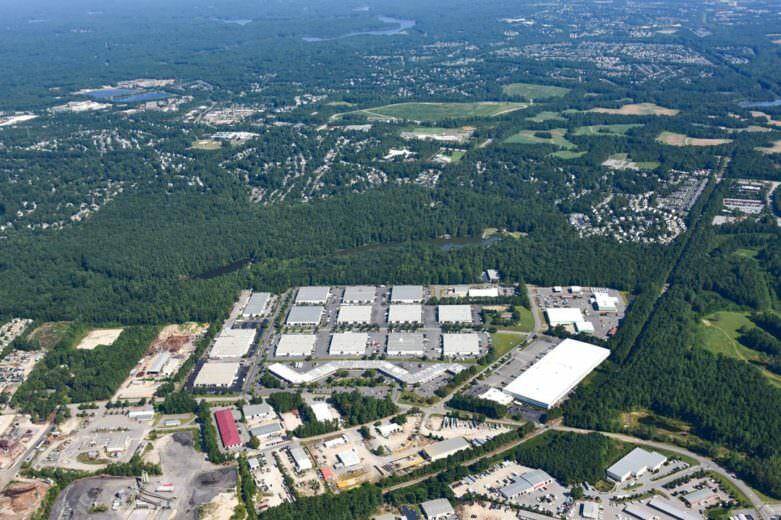 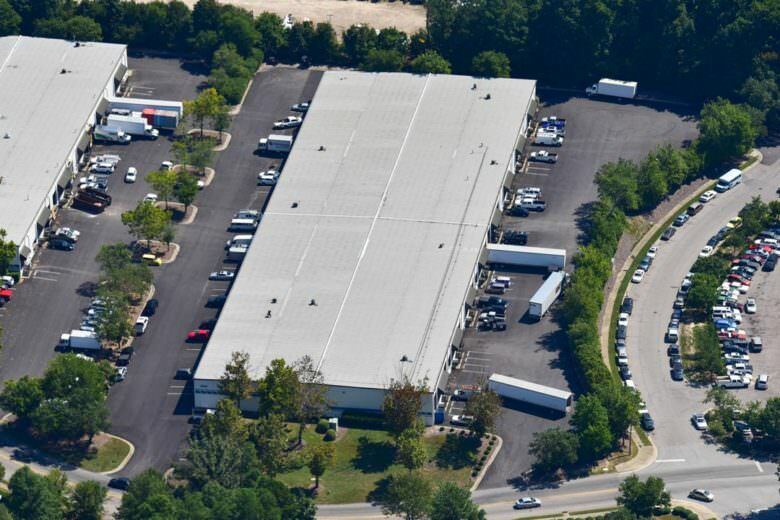 This industrial park offers 276,000 square feet in a convenient location. 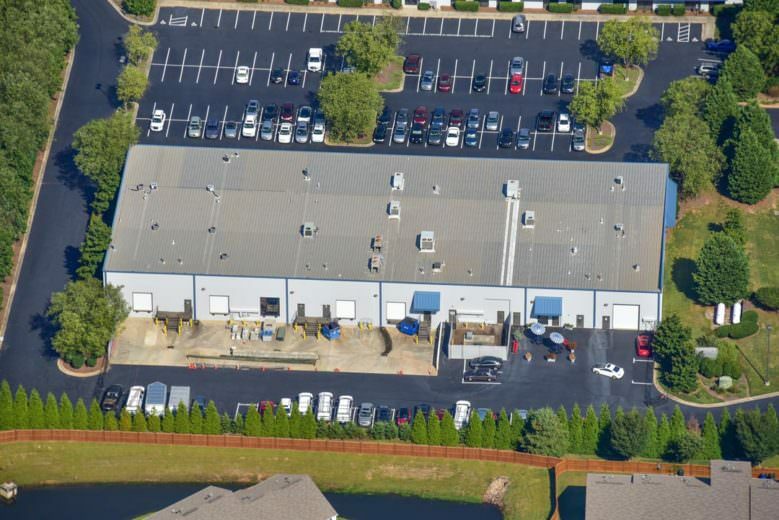 BPG Management Company can assist you with all of your Leasing, Property Management, Tenant Representation, Build to Suit, General Contracting, Licensed Electricians, Construction Management, Space Planning, Estimating, and Land Development needs. 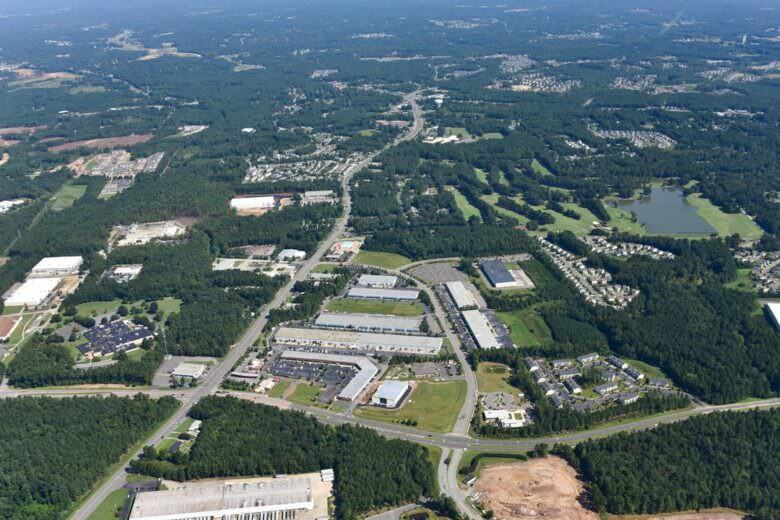 With business parks throughout the Triangle area, we are sure to have a space that will work for you. We lease and manage warehouse, flex, office, and retail spaces ranging from 963 to 300,000 square feet. 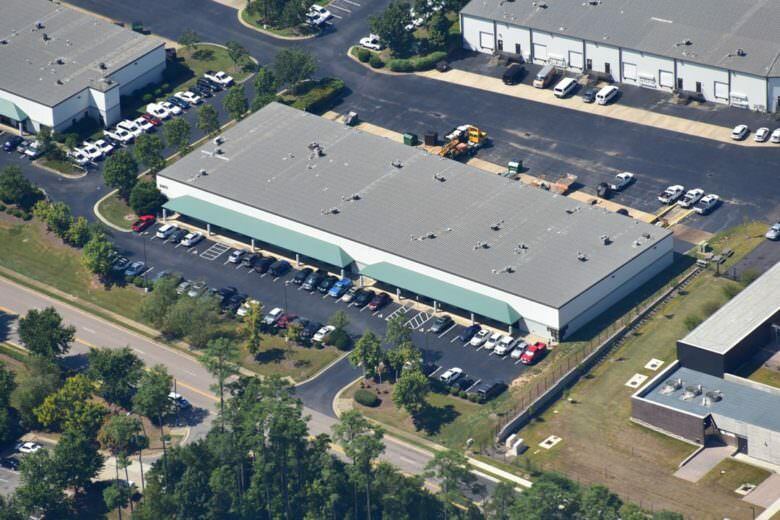 BPG Management Company will build to your needs. 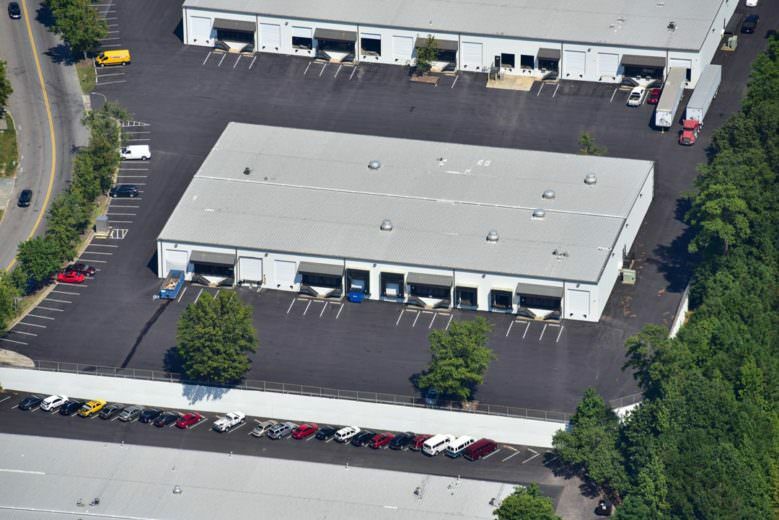 Expansion needs can also easily be accommodated. 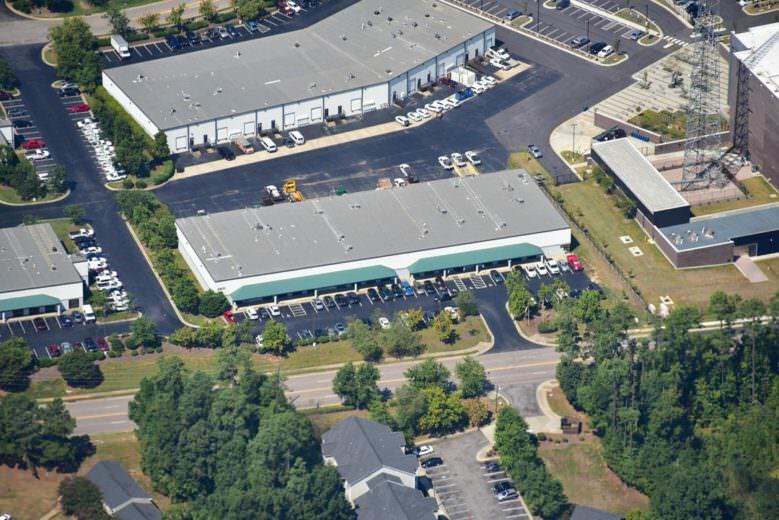 Your customers and employees will appreciate doing business in a safe, clean, professional environment. Our buildings are all brick or concrete with paved and well-lit parking lots that are always kept clean and free of debris so you maintain a professional image. 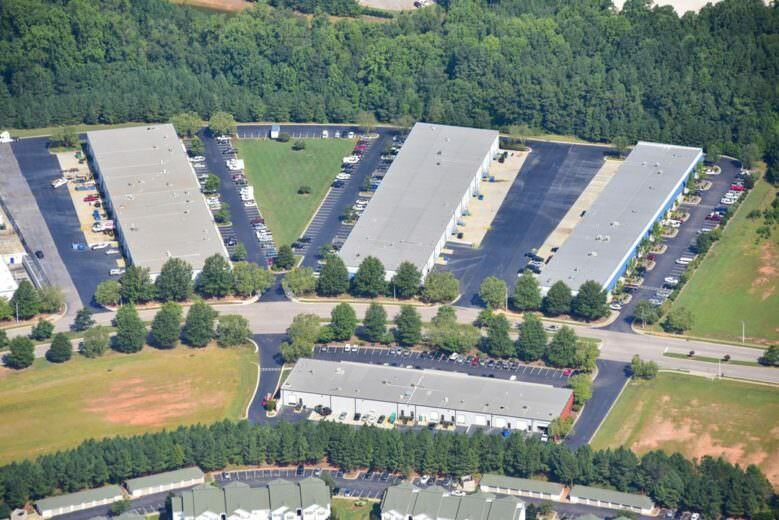 BPG Management Company will work hard to help your business be successful.